A vibrant artists' quarter filled with happenin' breweries, hot restaurants and the stunning CHS Field. 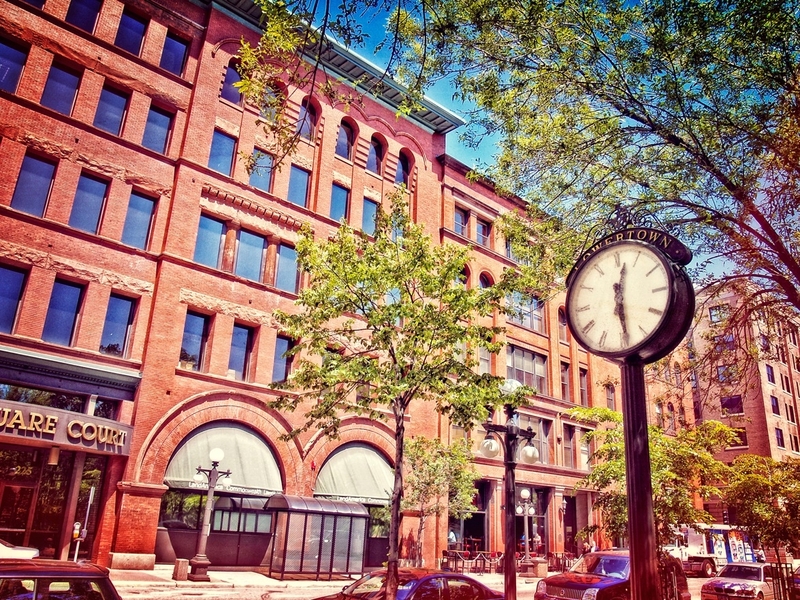 Located at the edge of downtown, Lowertown is experiencing a renaissance. Warehouses, railroad, banking and distribution buildings that were the hub of Minnesota's largest manufacturing district at the turn of the 19th century are now lofts, galleries and restaurants ready to explore. 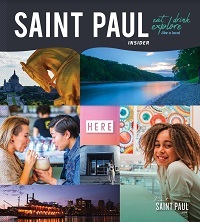 Play ball in the summer with the St. Paul Saints at the gorgeous CHS Field or dig into the neighborhood's vibrant, talented corners during the Saint Paul Art Crawl. At Birch’s Lowertown brewery, we have a true passion for brewing. 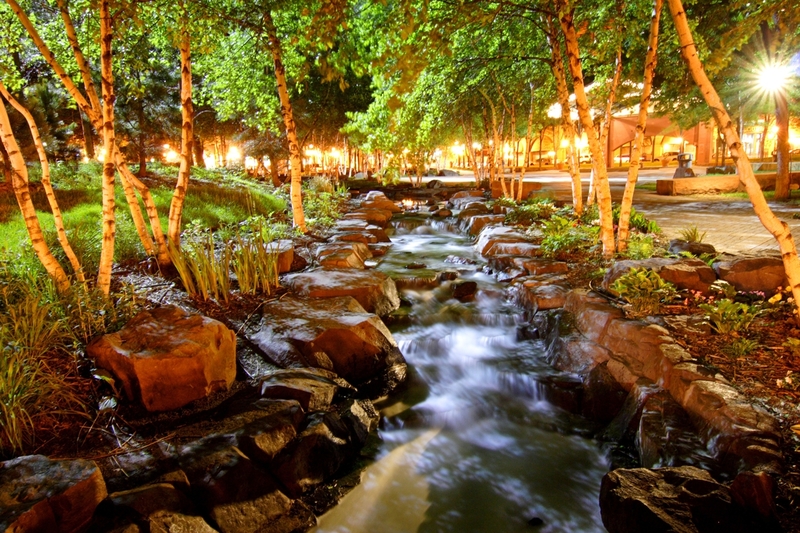 Situated on the north shore of the Mississippi, east of downtown Saint Paul. CHS Field will create the next chapter in Saint Paul’s storied history of baseball. Food trucks are a part of everyday life in Saint Paul during the summer months.